We are a business based out of and active in Madrid, Spain. The business, founded by Chief Consultant, Harrison Fowler, saw its beginnings in 2015 when he first visited Madrid, Spain on a study abroad trip. During the trip he met his now wife, Alejandra, and the couple have been living in Spain and loving life ever since. 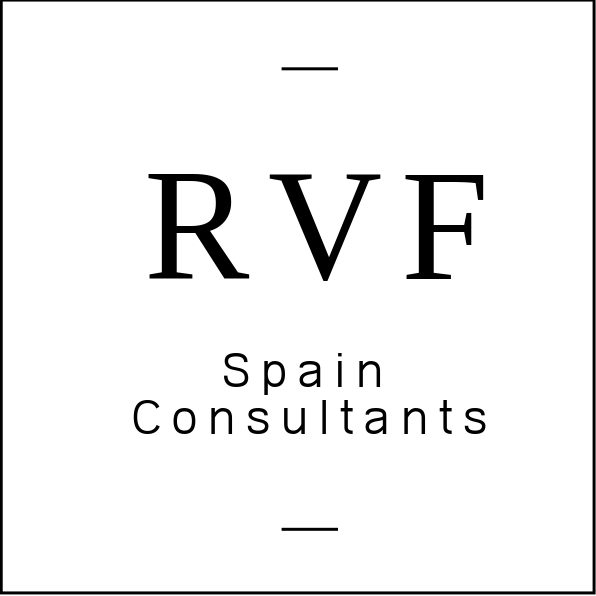 RVF Spain Consultants derives its acronym from her initials.